The other night I tweeted a plea for a new macaroni and cheese recipe. Our usual from Joy of Cooking is a household staple around here but I was in the mood for something a little different. Not TOO different, of course. The family wouldn’t tolerate the sudden inclusion of pureed squash or lentils. But I have been feeling restless lately so why not take it out on dinner? @scarbiedoll wrote that she likes @emmawaverman and @eshun‘s recipe from Whining and Dining: Mealtime Survival for Picky Eaters and the Families Who Love Them but sometimes just makes a bechamel with 2 cups of cheddar. 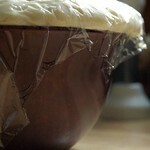 @MichaelSuddard sent along this link with the caveat that I should look at the recipes at the bottom of the page. Smarty pants! 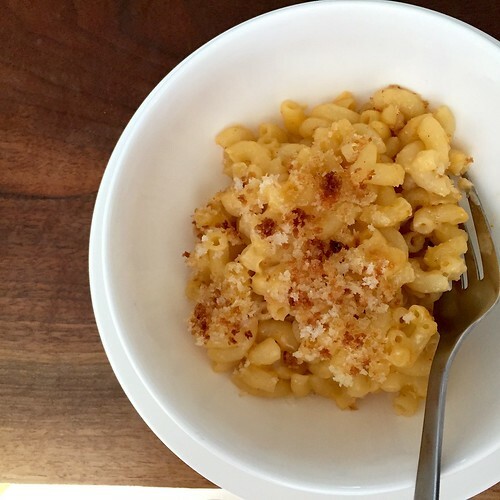 Share the post "I think I found the perfect macaroni and cheese recipe"
6 Responses to "I think I found the perfect macaroni and cheese recipe"
I love mac & cheese. 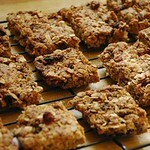 It is a cinch to make – I especially like it with a side of broccoli or a crunchy salad. 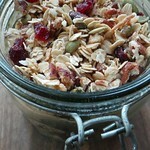 I even whip it up (stove top version) in the morning when we are short on sandwich fixings. And I agree about pankos. They have had a huge impact on my life! It’s too bad you can’t sell them on the squash because it’s actually really good. The next time you want to shake things up, use gnocchi instead of macaroni. It’s soft, pillowy perfection. Panko in Mac’nCheese. That is brilliant. I must try this. Sassy: I would love the addition of the squash. Sigh. I like the idea of the gnocchi too! binki: do try it! Let me know how it works out! Do you know what is even better than panko on mac and cheese? Crushed up homemade croutons from Parma Ravioli on Wellington St, mixed with a little parmesan. Good way to use the crumbs that are left at the bottom of the bag (instead of just eating them by the handful!). Ohhh! Good tip Kate! Thanks!